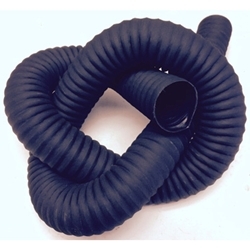 Connection, air tube, flexible (74 in long) Fording flex hose. Connection, air tube, flexible 6 ft Fording flex hose. This hose is manufactured for us to the exact same spec as the original hose.